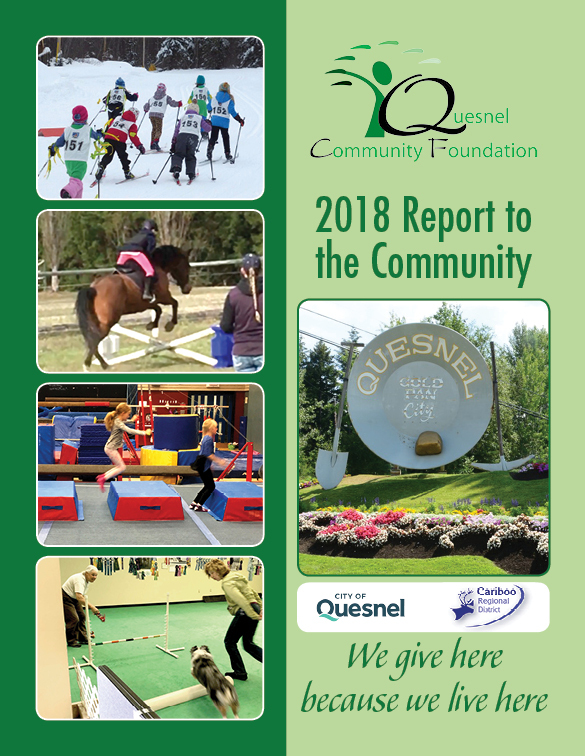 The Quesnel Community Foundation was established in 2001 to meet the needs of our community by granting funds resulting from the growth and management of a permanent endowment fund. We operate under the premise that all donations received will be added to the endowment fund and only income generated is used to fund our Grants. The capital created by those donations is never spent. As our endowment grows, our ability to fund Grants also grows. 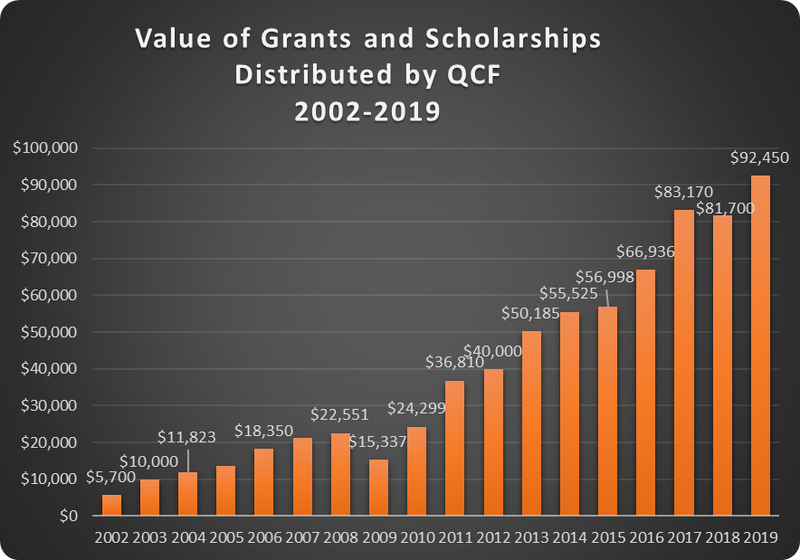 This chart shows the Grant History since the Foundation was established until 2019.